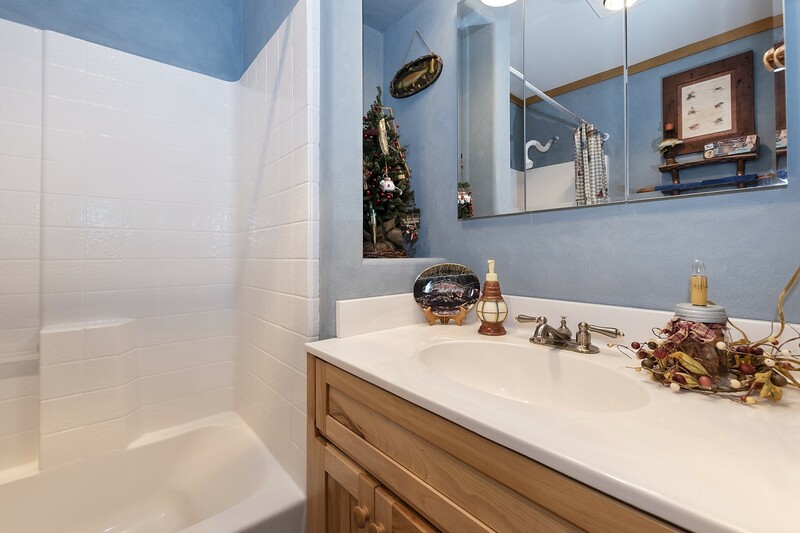 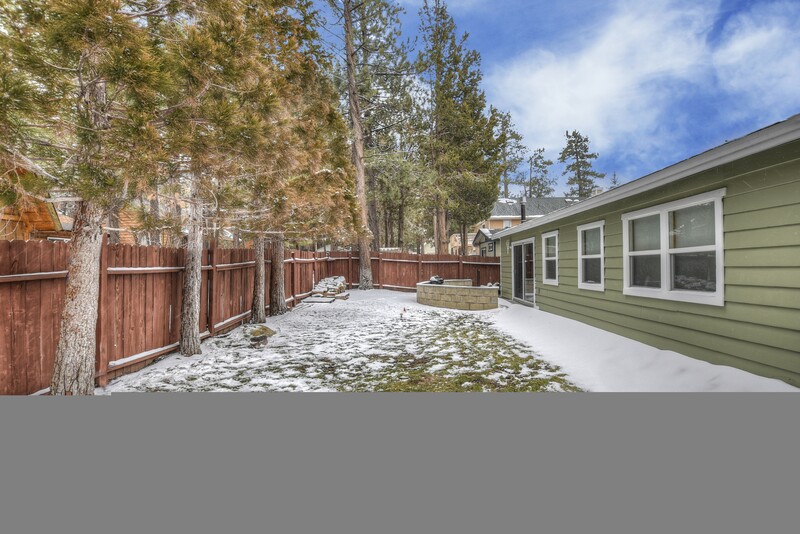 Call Jane @ 909 915-4980 to see 43010 Moonridge in Big Bear, this rare find right away. 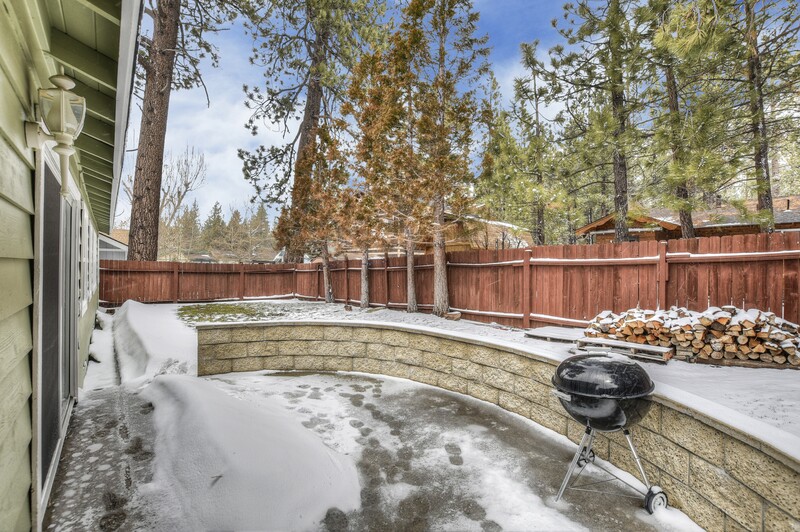 Prime Moonridge location for all the winter and summer fun that Big Bear has to offer. 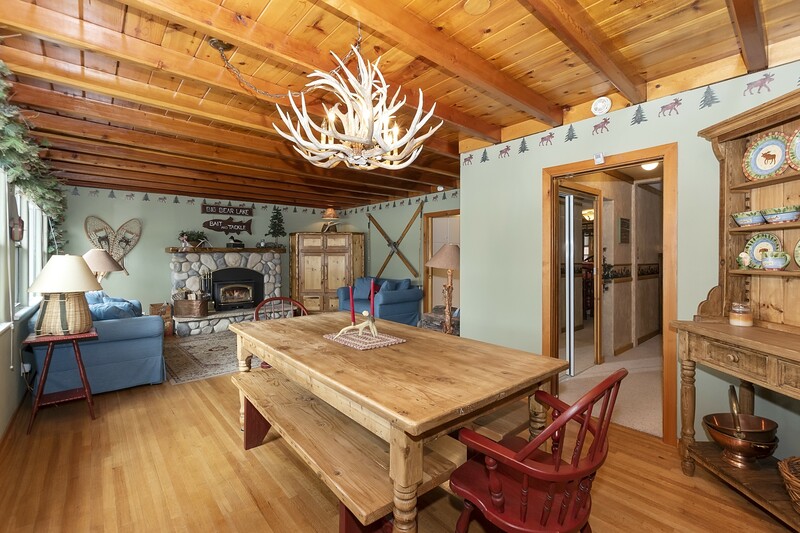 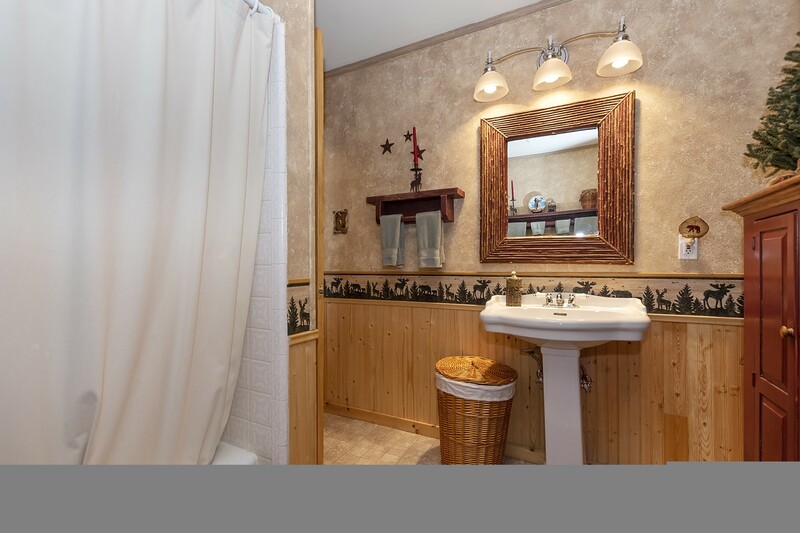 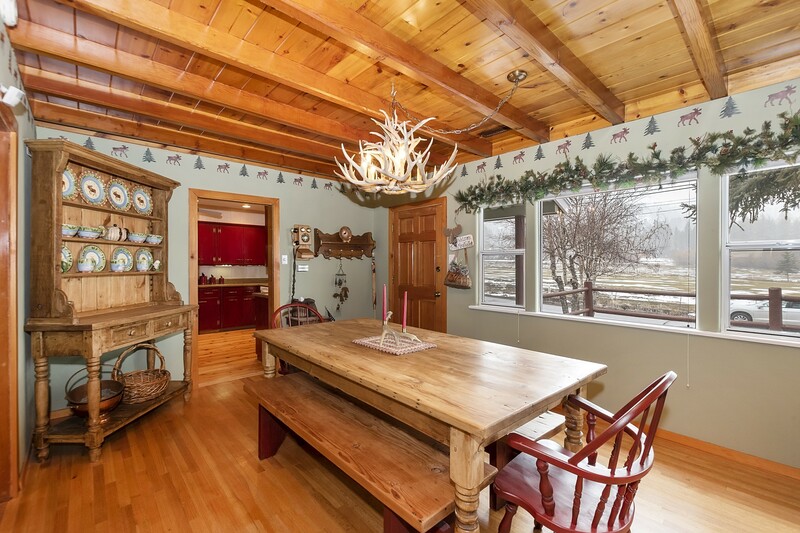 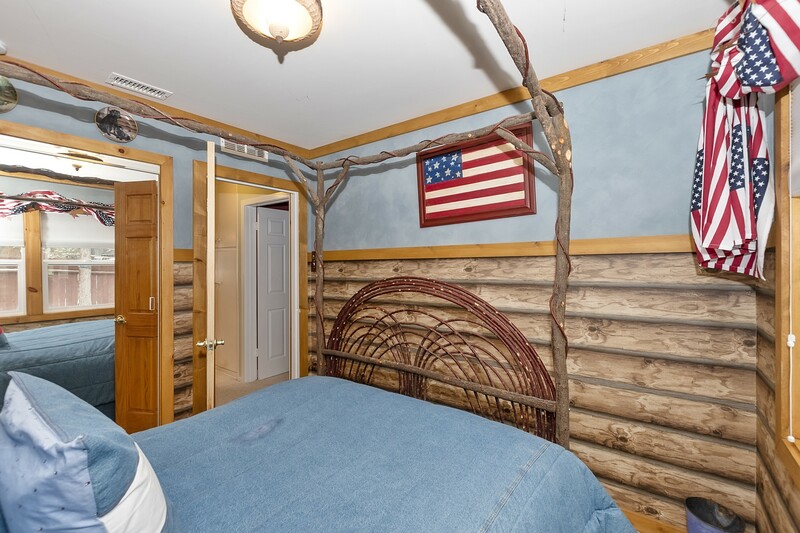 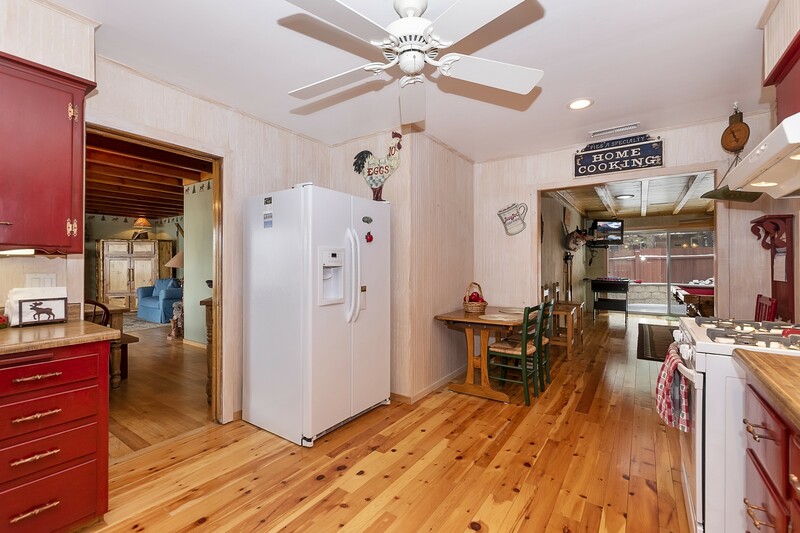 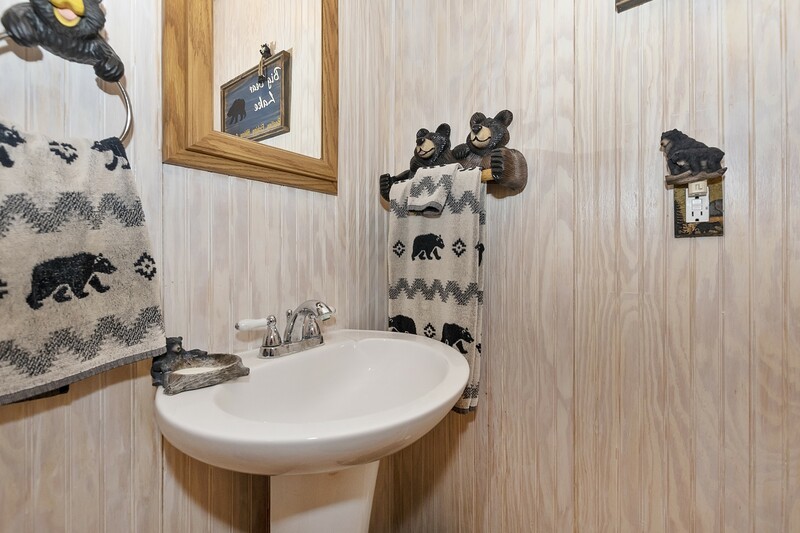 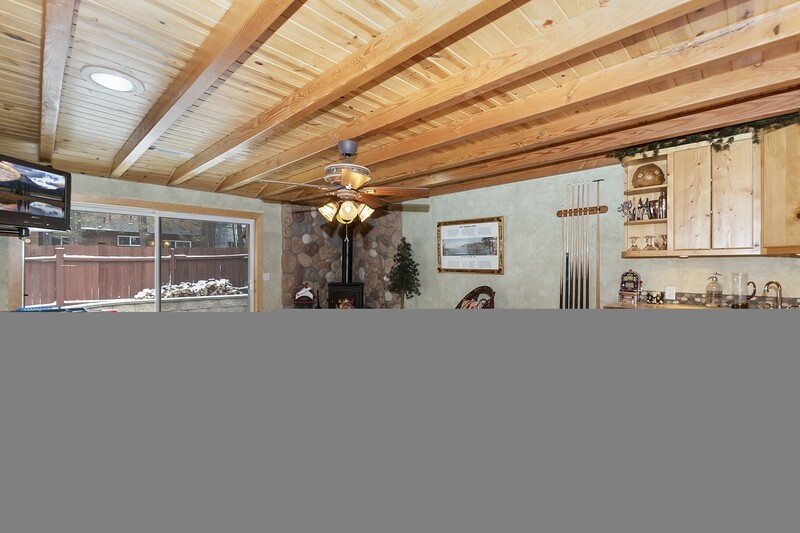 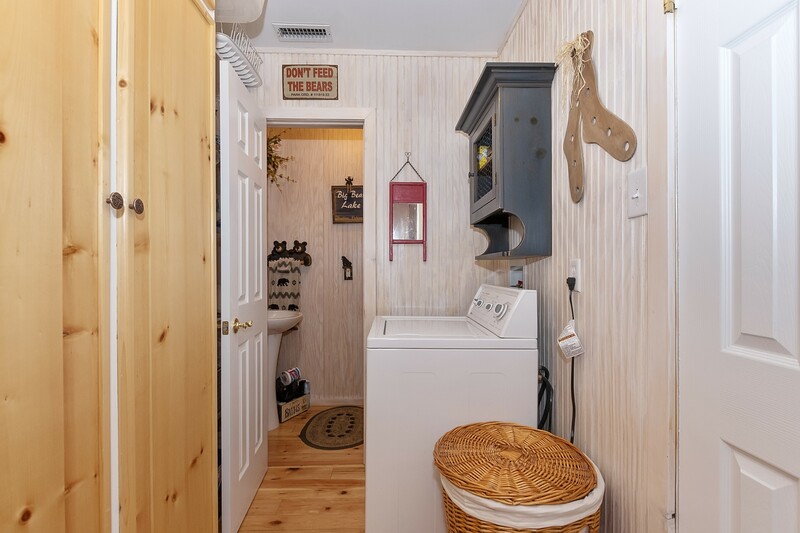 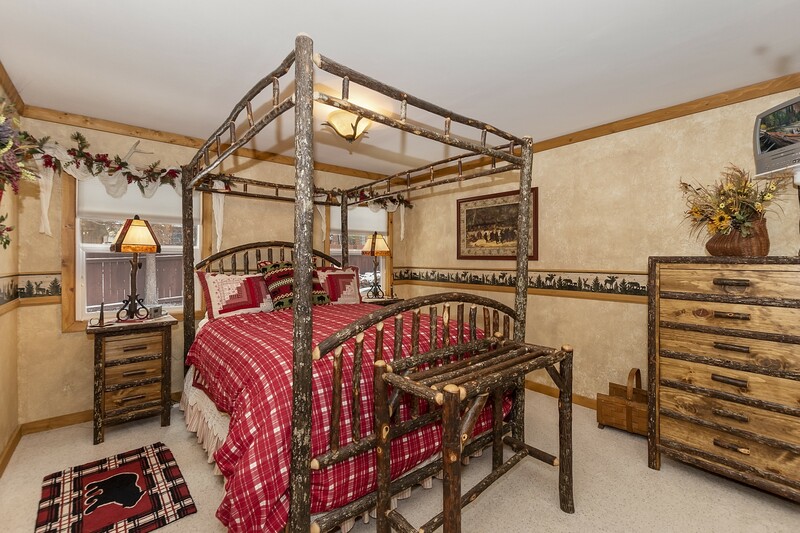 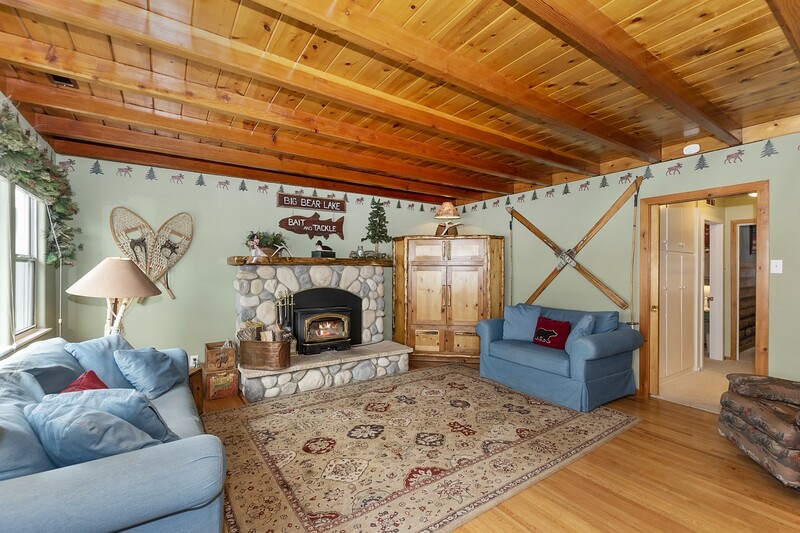 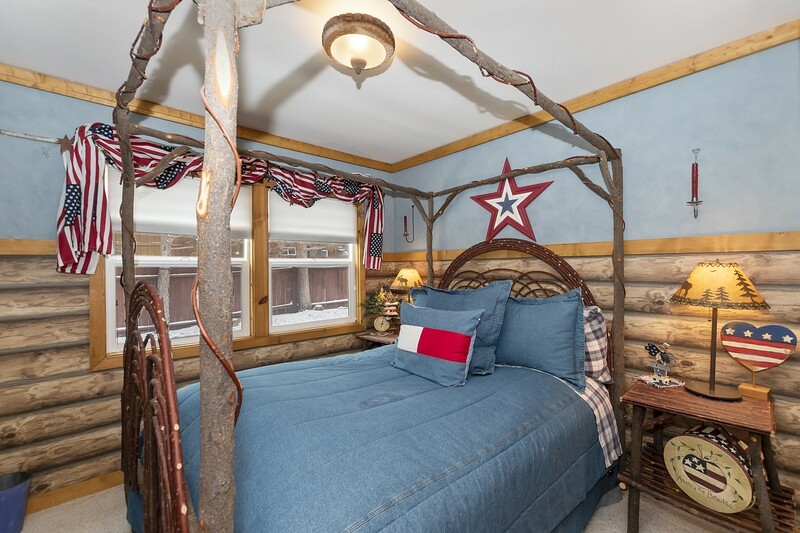 No detail of this Big Bear cabin has been overlooked, what pride of ownership in this 3 bedroom, 2 1/2 bath showplace with wood floors, newer carpet in bedrooms, exterior recently painted, dual pane windows, and newer forced air heater. 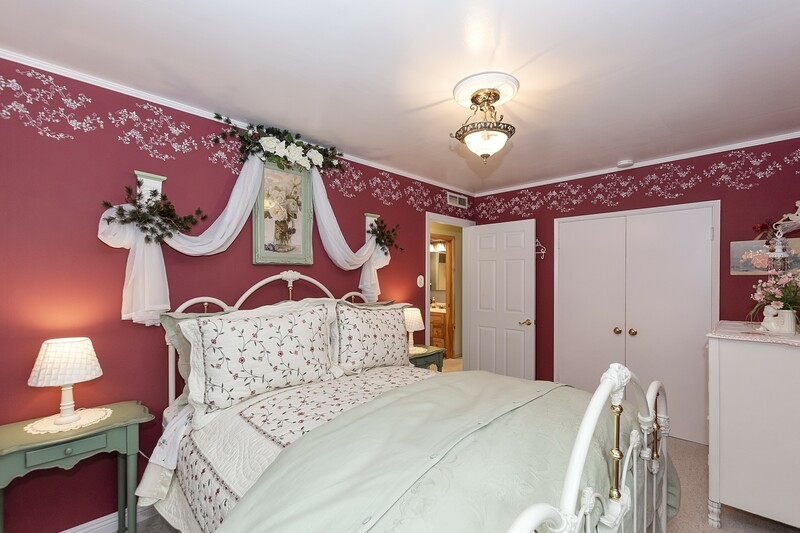 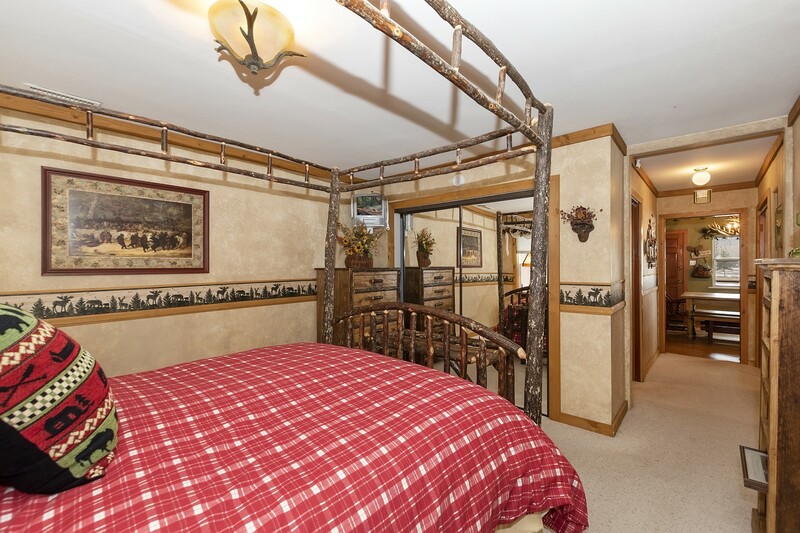 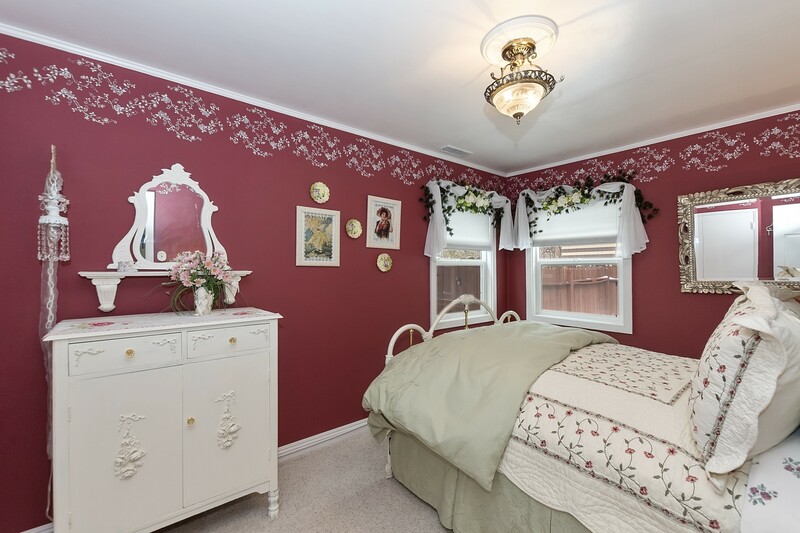 Master bedroom suite has a private feeling with other 2 bedrooms at other side of living room. 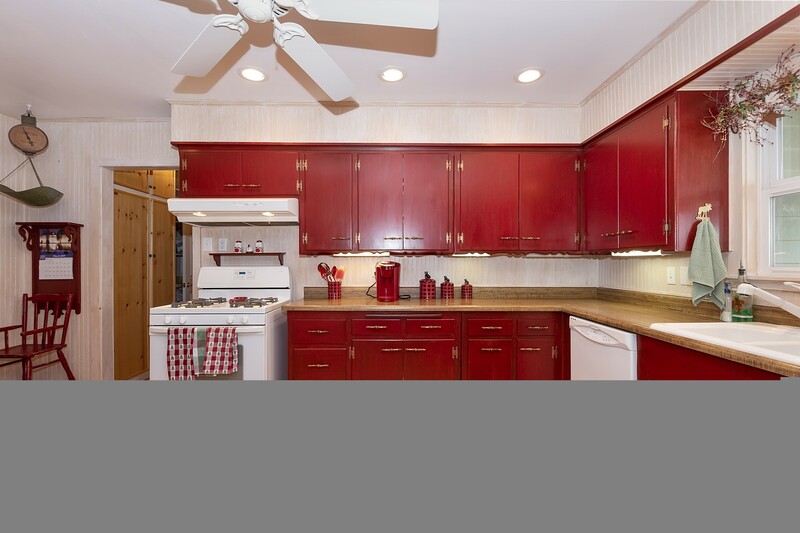 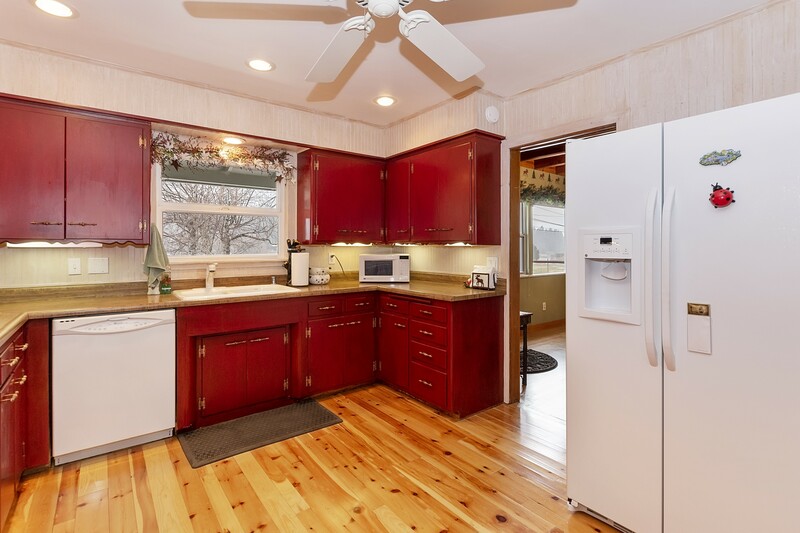 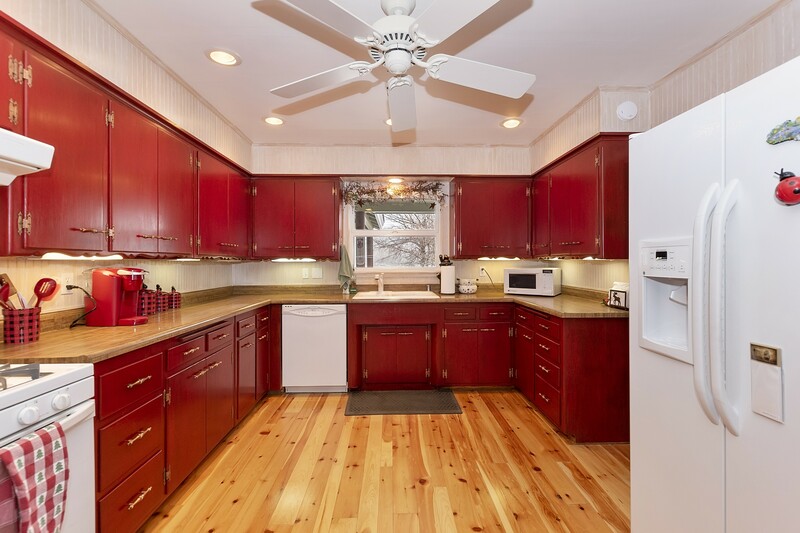 Kitchen is sunny with plenty of counter space and cabinets. 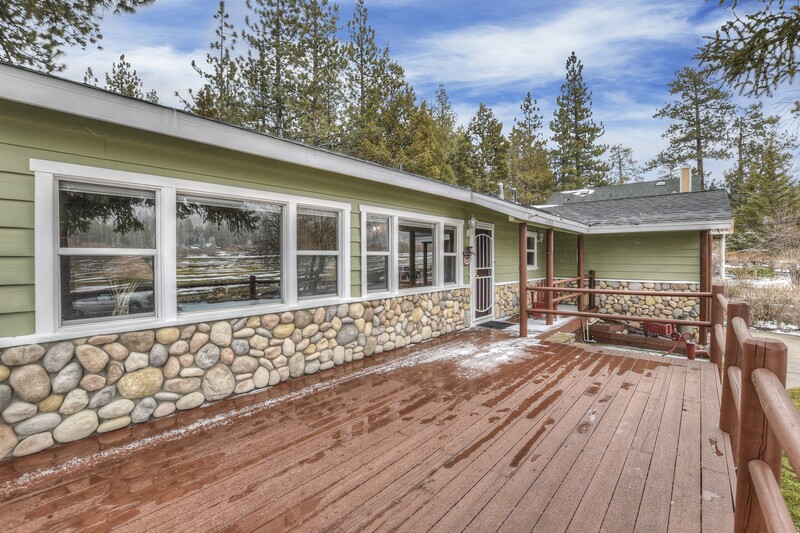 Located on the easy “snow melt” side of the street, the driveway is a cinch to handle in the winter. 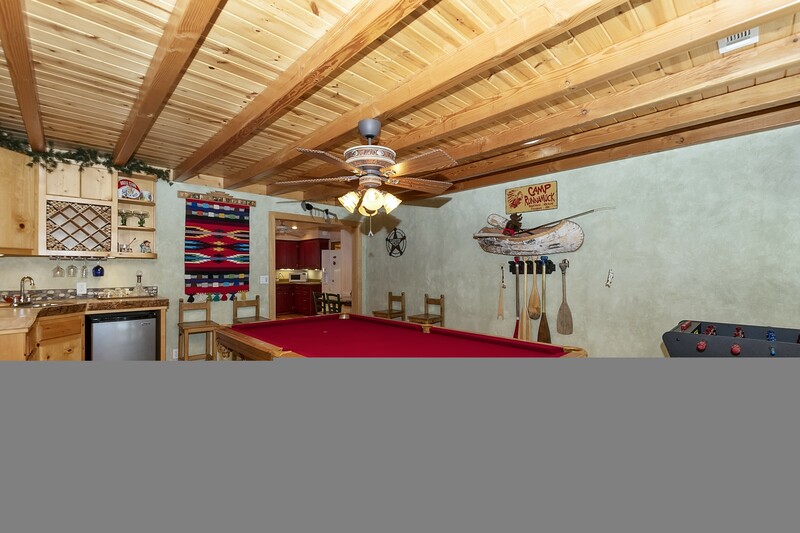 The backyard is fenced with a big slider right in to the game room with wet bar. 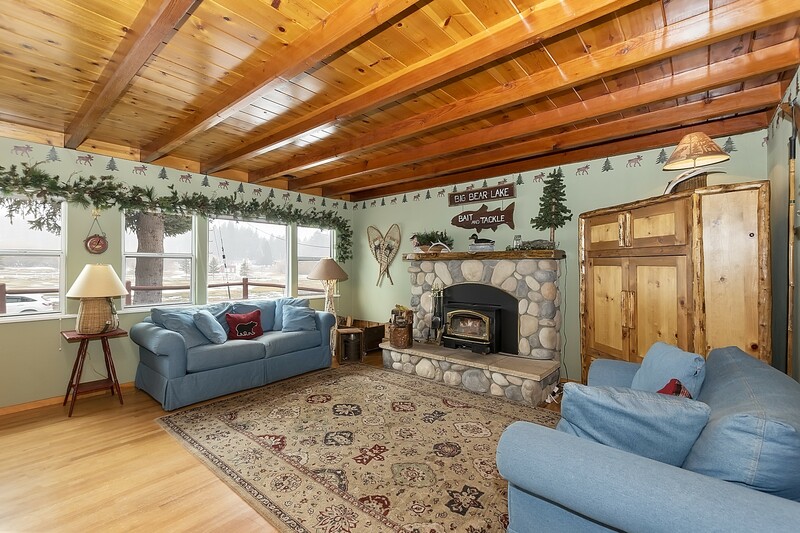 The front deck is a lovely spot for easy going afternoons in the cool summer temps. 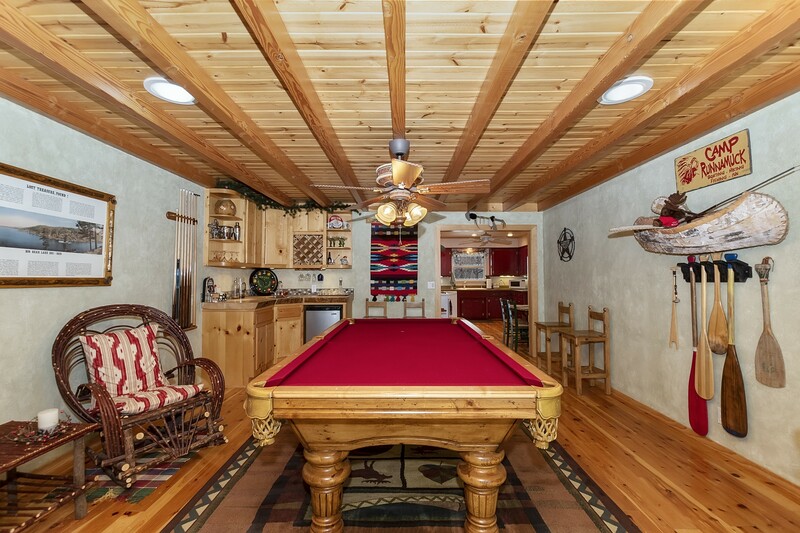 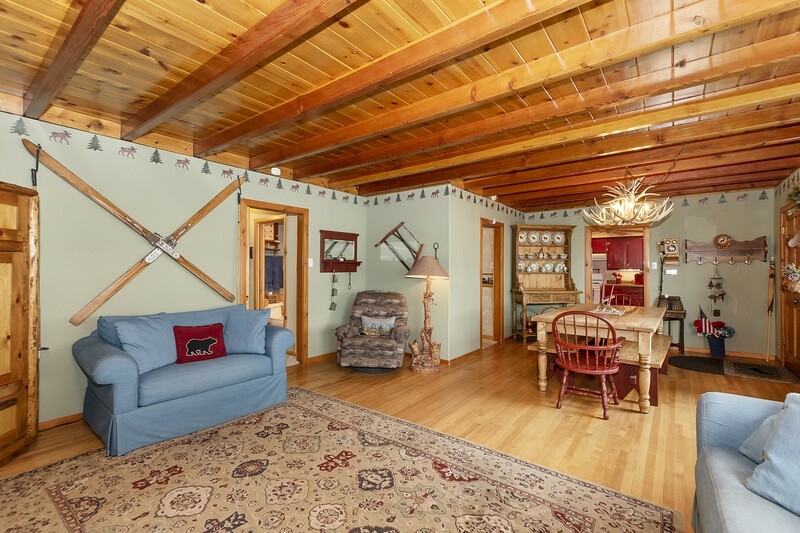 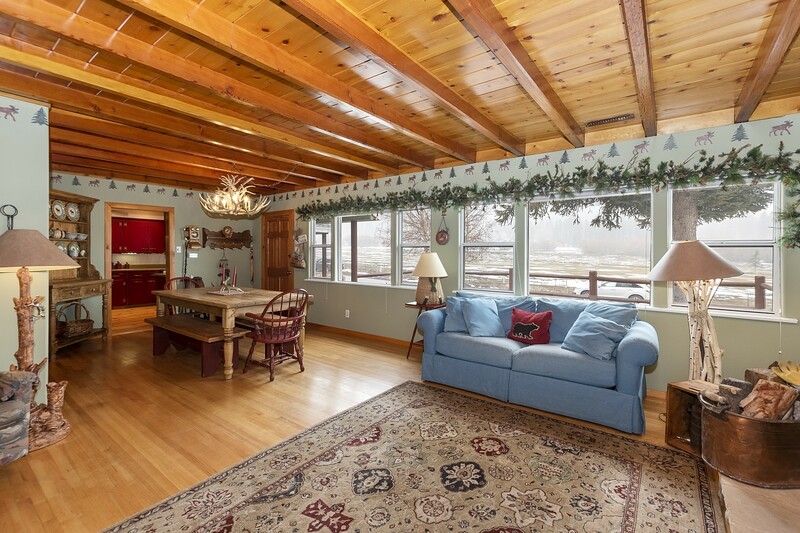 Whether you’re interested in the golf course a few steps away, the ski resort just up the street, the lake a quick 2 mile drive or hiking, biking or fishing, this has it all for you.